Being located nearby in Toronto, GAO RFID has been successfully delivering its full suite of RFID solutions to our customers in the Detroit area. Being the world’s automotive center, Detroit has a long and colorful history as the economic engine of Michigan. Although the auto sector has taken a hit in recent years, Detroit’s status as a resilient and resourceful city is undeniable. More than 5 million people live in Metro Detroit, which encompasses the nearby cities of Ann Arbor, Flint, Warren and Livonia. With the Canadian city of Windsor adjacent to Detroit, this region sees a lot of activity given its close proximity to America’s largest neighbor. Many Detroit-area businesses are linked to the region’s large manufacturing sector. GAO’s Line Control & Safety RFID System is the superior choice when it comes to process control. Production assembly lines can benefit greatly from this type of technology. 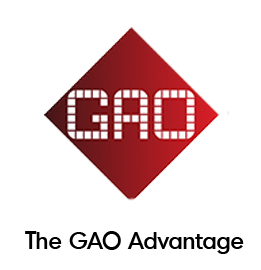 GAO’s Tag and Reader systems have the capability to make “intelligent” decisions — allowing companies to maximize efficiency and streamline workflow. Used together with our Asset Tracking System, even the most complex operations can be seamlessly integrated into the company’s overall infrastructure. 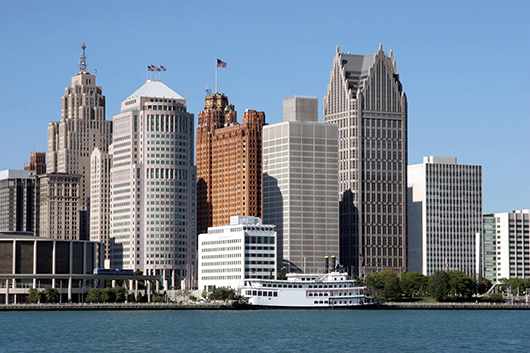 Experience why GAO RFID has become the trusted source in the Detroit metropolitan area. Our team of professionals includes RFID experts who know how to manage the logistics of this vibrant, yet highly complex, city. 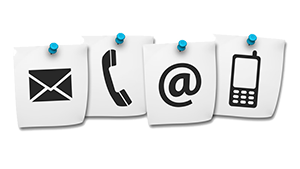 Discover how we can grow your business without compromising on security and customer service. Jack Morton is a global brand experience agency best known for event marketing, promotional marketing,digital, social and mobile, sponsorship marketing and employee engagement. The agency also has special expertise with public events, exhibits, broadcast design and moving image. Learn how our RFID Systems can be used in the Marketing Agency industry.